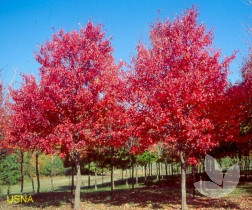 This is a red maple with an upright V-shaped growth habit suitable as a feature tree in any garden. 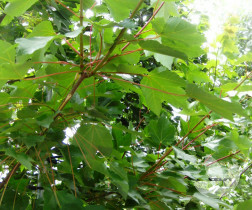 With a height upwards of 15m, it is a lovely selection for shade in summer. 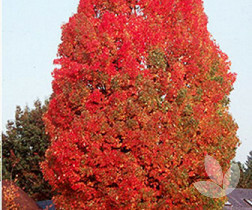 Autumn foliage is a fiery red. Use as a feature tree or shade tree in summer. 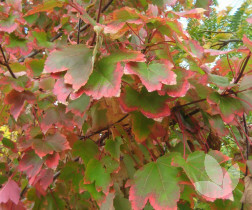 This tree is tolerant of most soil types and should be planted in either a full sun or semi-shaded position.